With the cold spell continuing the following information will be useful in the weeks ahead. Glasgow City Council is responsible for maintaining over 1900km of carriageway and 3100km of footways and footpaths. The Council’s aim is to provide an effective and efficient winter maintenance service that, helps to ensure the safe passage of vehicles and pedestrians and aims to minimise delays due to winter weather. The Council has the statutory obligation, under section 34 of the Roads (Scotland) Act 1984 to take such steps as it considers reasonable to prevent snow and ice endangering the safe passage of pedestrians and vehicles over public roads. The day-to-day routine operational decisions will be made by the decision maker using specialist Road Weather Forecasts and the road and weather monitoring data. 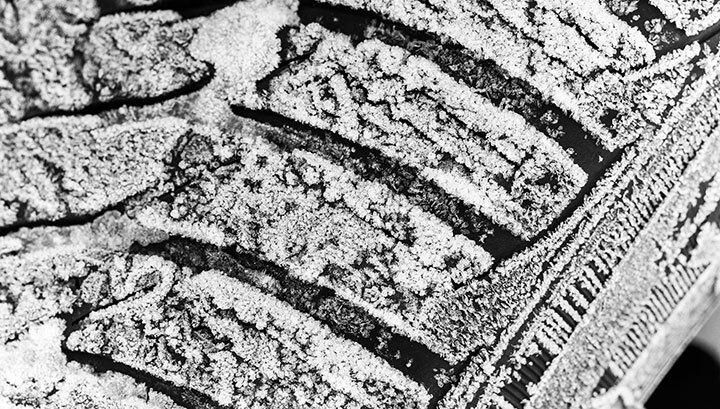 Precautionary salting would be carried out under the following circumstances: On roads where the Specialist Road Weather Forecast indicated that ice, hoar frost, freezing or snowy conditions may occur. Glasgow City Councils Maintenance Plan details how we make best use of available resources and prioritise the routes that are most widely used to help keep Glasgow moving. Details of how these are prioritised is contained within section 3 of the Winter Maintenance Plan. Data of gritting routes are available on our interactive mapping system- see maintenance plan to access this. City Centre carriageways and footpaths are giving key priority. Where are the Grit bins? There is no law stopping you from clearing ice and snow from paths, pavements, or public spaces outside your home, shop or office. Doing your part may help the local community and will be very helpful to the more vulnerable members of society. Follow the Snow Code advice below to clear the pathway safely and effectively. Moving Snow: Think about where you are going to put it, make sure it will not cause problems. It is important that you don’t block other people’s paths, or the roads. Use Salt or Sand: Be careful not to make pathways and pavements more dangerous by causing them to refreeze. Do not use hot water, as this may result in black ice, which can cause more risk of injury because it is invisible and slippery. Be a Good Neighbour: Some people may be unable to clear their paths, if your neighbour has difficulty getting in and out of their home offer to clean their path for them. Check that elderly and disabled neighbours are alright in cold weather. Extreme weather: extreme weather conditions and icy roads can make driving more difficult. There are lots of simple things that you can do to make your journey safer. There is always a risk when driving in winter conditions, so it is vital that drivers stay extra vigilant. Check/top up or add anti-freeze. Before driving off, make sure your windows, lights and mirrors are clear of mist, ice and snow, inside and out. Consider whether you really need to travel- or can you delay the journey until conditions improve. Food and thermos with a hot drink. Because of the glare in snowy conditions, sunglasses are also useful to help you see in the winter sun. Finally, make sure your mobile phone is fully charged. During your journey: Be aware of changing road and weather conditions and listen to police warnings and to travel bulletins on local radio. Roads that pass under or over a bridge. Roads shaded by trees, buildings or other structures. Where there is less traffic. Bends in the road where there is potential for loss of control. If you start to skid – press the clutch, steer into the skid and as you straighten, steer back along the road. 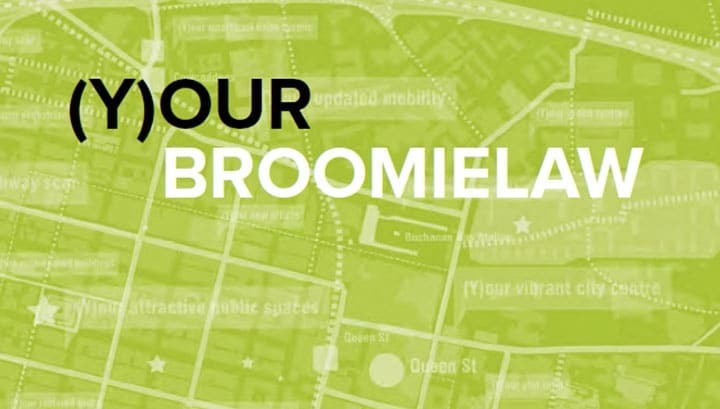 The Broomielaw District Regeneration Framework (BDRF) was approved by the City Administration Council Committee on 7th February 2019 and will now proceed to public consultation. The public consultation will run for eight weeks from 8 February to 5 April 2019. Broomielaw DRF has been developed collaboratively by a multi-disciplinary team led by Austin Smith Lord and MVRDV, working with the local community, stakeholders and organisations. The consultation period will offer further opportunity for local parties to contribute to this process. The final BDRF and Action Plan will evolve after the consultation period has concluded on 5 April 2019. The plans for Broomielaw are ambitious and aspirational with a significant number of recommendations and proposals. Resource constraints will doubtless limit the full range of actions so it will be essential to have an understanding of stakeholder priorities through this consultation before we finalise the delivery plan. The remaining three DRFs from this group will be produced incrementally during 2019-20. The final four city centre DRFs (Townhead, Cowcaddens, Merchant City and the Learning Quarter) are likely to be commissioned in 2019/20. We are looking forward to your comments on the report; an online survey is available here.